In a video that is part of a series on the New York City Ballet, dancers are asked to name their favorite foods. “I want grease, and, like, salt,” says corps de ballet member Gretchen Smith, who munches on a chip. “I’ve gotta go with fried chicken, mac and cheese, and curry,” enthuses principal dancer Amar Ramasar. 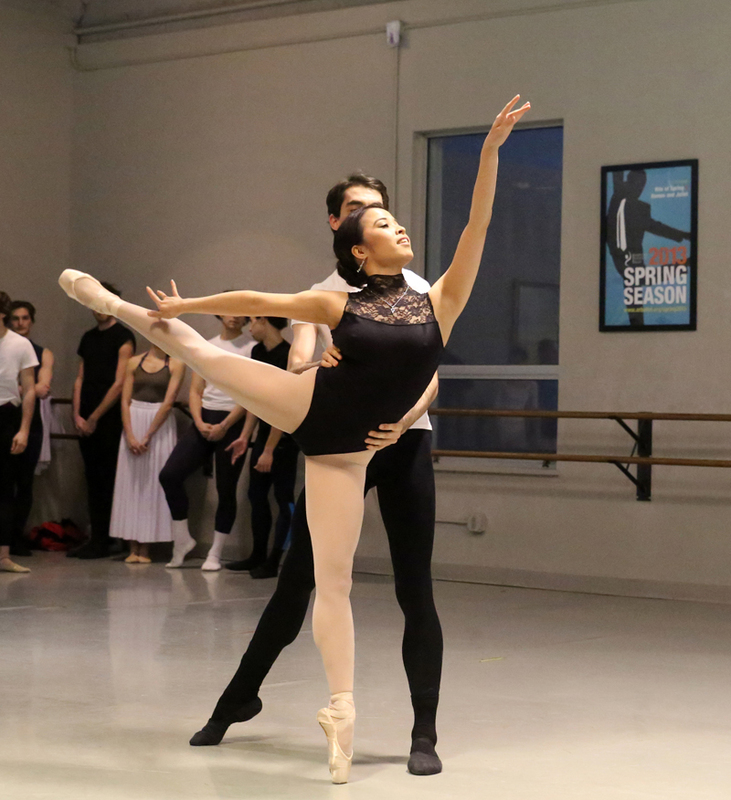 “Cookies, sugar, chocolate,” announces petite principal dancer Megan Fairchild. Retired dancer Jenifer Ringer, who documented her struggles with weight in her autobiography Dancing Through It: My Journey in the Ballet, confesses in the video to her passion for ice cream with peanut butter. While it isn’t likely that these sleek creatures indulge themselves in their fat-laden favorites on a regular basis, the video’s message is clear: Dancers love to eat. And these days, it seems, they are more encouraged to do so—within reason. In professional dance companies and ballet schools, the emphasis is on being healthy, fit, and strong, rather than waiflike. Yes, dancers have to be slim, and the women light enough to lift. But protruding bones and concave physiques are out. Cross-training is in. Dancers swim laps, run on treadmills, and do Pilates. Ballet companies have physical therapists on staff for on-the-spot treatment of the aches and pains that, left untreated, can lead to injury. Consider the case of Misty Copeland, the American Ballet Theatre dancer who was the first woman of color to be named a principal dancer. In the reams of publicity surrounding her rise to the top, race was not the only focus. Copeland’s naturally sinewy body, originally considered a detriment to her career, has turned into an asset. Her striking musculature is the focus of an ad campaign for Under Armor underwear. And she stars in a television commercial for the health benefits of Oikos yogurt. Back in the days when choreographer George Balanchine was revolutionizing ballet, many aspiring dancers were nearly starving themselves in an effort to attain his reed-thin ideal. 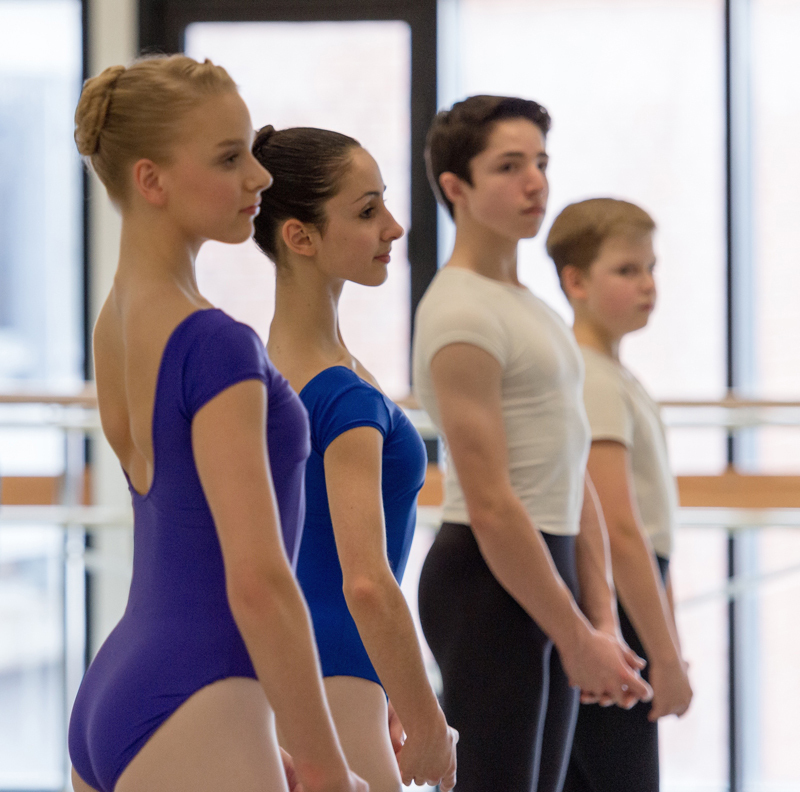 Risa Kaplowitz, co-founder and director of Princeton Dance and Theater Studio and artistic director of Princeton Youth Ballet, recalls weekly weigh-ins by her ballet teacher when she was a young student. In a recent issue of the magazine Coveteur, several dancers detailed what they eat in a day. New York City Ballet’s Megan Fairchild said she starts her day with an English muffin with goat cheese, prosciutto, sautéed spinach and two poached eggs with a banana and coffee (with milk). Her fellow principal dancer Sara Mearns revealed late-night, post-performance meals of filet mignon or honey-butter roasted chicken, and pasta if she knows she has a lot of rehearsals and performances the following day. Gretchen Smith eats an avocado every day, and doesn’t deny herself during a grueling schedule of class, rehearsals, and performances. A sausage, egg and cheese sandwich, a BLT, and Mexican food might be part of her daily intake. And all three women include dark chocolate in their diet.